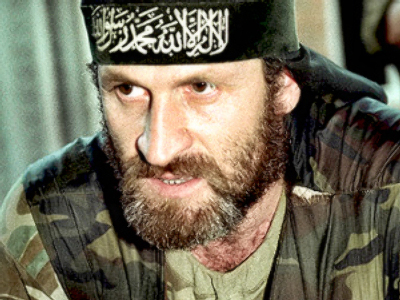 A Polish court decision not to consider a request for the extradition of former Chechen militant leader Akhmed Zakayev, who is wanted in Russia on terrorism charges, is “wrong” according to his lawyer. 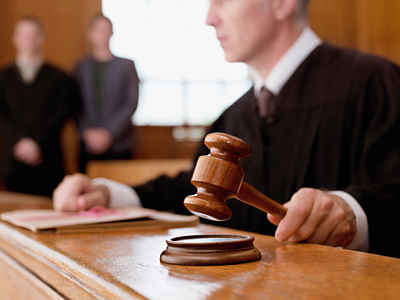 Radoslav Bashuk on Thursday told Warsaw District Court: “I do not agree with the court’s decision, it’s wrong. I do not see any reasons for the court not to consider the extradition request,” adding that he will advise his client to file an appeal. So what’s so “wrong” with the decision? “We wanted it to be clear in principle whether extradition is possible or not,” Bashuk said. The court said it made the decision based on the fact that Zakayev was not in Poland and failed to turn up for the hearing. He is now in Britain, where he has political asylum. His lawyer said he had to stay in London due to paperwork. Bashuk also said that if they do file an appeal, and an appeal court overturns the decision, Zakayev will go to Poland for hearings. Zakayev, who used to be a prominent figure in the self-proclaimed government of Chechnya in the 1990s, was detained in Poland on September 17 when he arrived in the country for a congress of the Chechen people. He was released shortly after promising to attend court sessions, during which Russia’s request for his extradition would be considered. Russian prosecutors accuse Zakayev of organizing militant gangs, attempted murders and attempts to overthrow constitutional order in Russia in the years 1996-1999. The current head of Chechnya, Ramzan Kadyrov, regards the decision as political and says he is not surprised by the Warsaw court ruling. “It looks like a theatrical performance. We are so much used to the fact that in some Western countries terrorists and their leaders are divided into ‘good’ and ‘bad’ ones,” he told Interfax.